I bought this pack with the intent to use it as a summit pack and a day-use backcountry ski pack and it has served that purpose well. 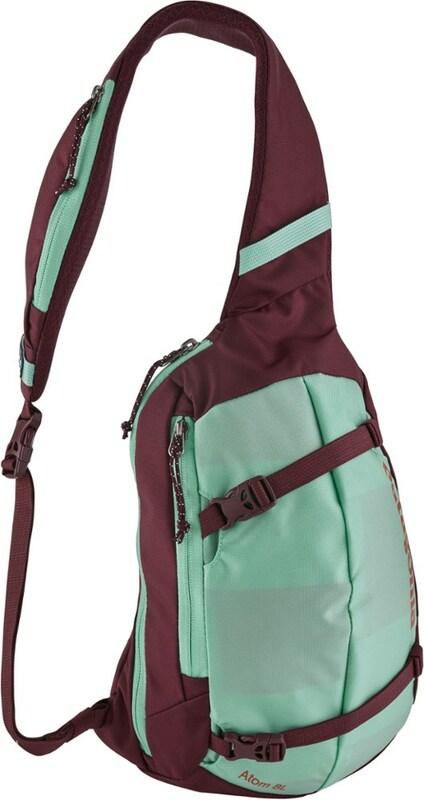 It has a couple internal pockets that are great for organizing but nothing that is overbearing. 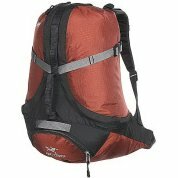 At 2lbs, and 1700ci this pack is super light and can carry everything you need for day hiking or skiing. Other packs I was comparing this to weighed in at 50% more. 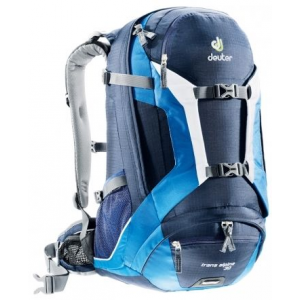 This not only means that it is good and light for day touring but it also makes it feasible to bring along on multi-day backcoutry trips for the purpose of a summit/day pack without adding too much weight to the already heavy 30-40lb pack. Minimal straps--I bring along another strap for A-framing skis. This is almost a Pro because this pack is able to do this without too much effort. But there is a noticable lack of external straps for say a shovel or a quick place to throw a jacket. 2 Compression Straps--Pretty much useless as compression straps, but they are usefull for A-framing skis. The bag really doesn't have compression mechanisms in this regard. Although the pack is only 1700ci, so there isn't too much of a need for this. Frame--It only has a flexible plastic sheet as an internal frame. The only purpose this serves is to stop your crampons from poking you in your back. By no means is it form-fitted or does it create a nice flat surface against your back, or provide support as far as I can tell. To counter this, I inserted a small aluminum stay. This gave it a means for support and form--major improvement. I was looking for a pack that no one made and this pack was the closest thing to it. Then with a couple of modifications that only increased pack weight by a fraction, I ended up with something that is workable and exceeds all of the other packs out there. 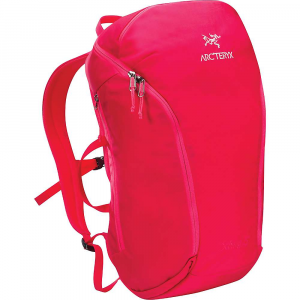 I am now looking for a pack for backcoutry skiing day trips and summiting that is designed for this, but as far as I can tell I don't think anything out there is going to replace this light of a pack for the day pack use on expeditions. It will continue to be included in my small quiver of packs. 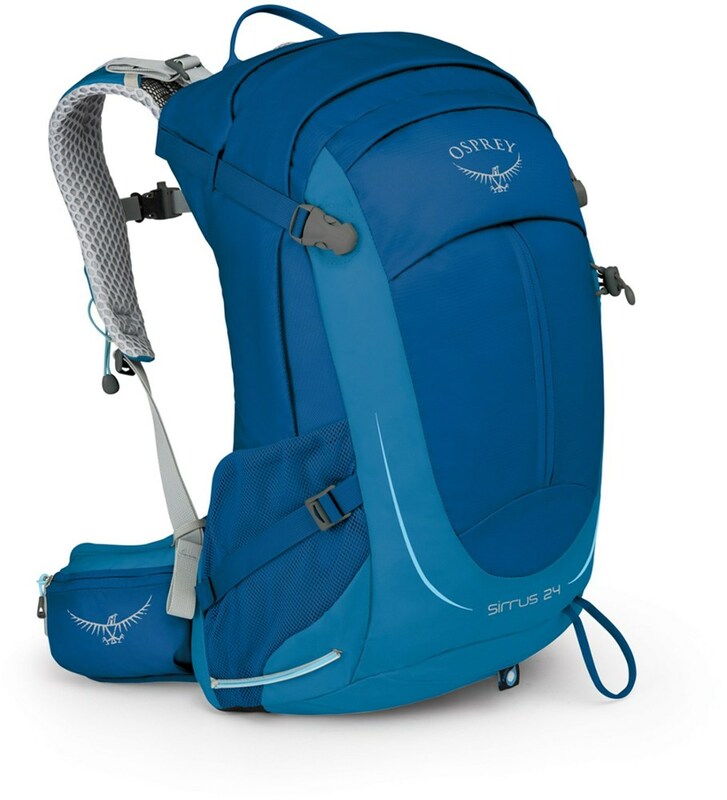 This pack has two large side openings that make it really easy to get at the stuff in your pack--even the stuff that slips way down to the bottom--without having to essentially unpack. There are two small internal zip pockets that keep important things where you can find them quickly--like maps/guidebooks, compass, GPS, etc. The mini outer zip pocket keeps stuff like keys and money handy. 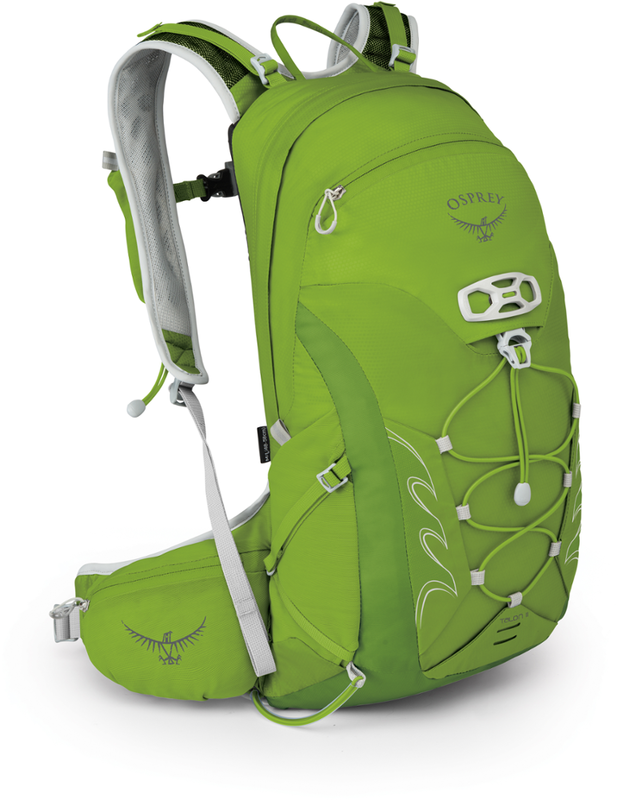 The nice, stiff yet flexible support along the back prevents your gear from poking you in the spine while bouncing down the trail. The well sewn seams hold together despite my chronic over-packing. The pack cloth itself hasn't shown a BIT of wear in the four years I've been using and abusing this bag. In short, this bag is nigh indestructibe. It's a tiny bit heavy when it's empty, but it's hardly noticeable. Highly impressive performance. The Sebring has been discontinued. 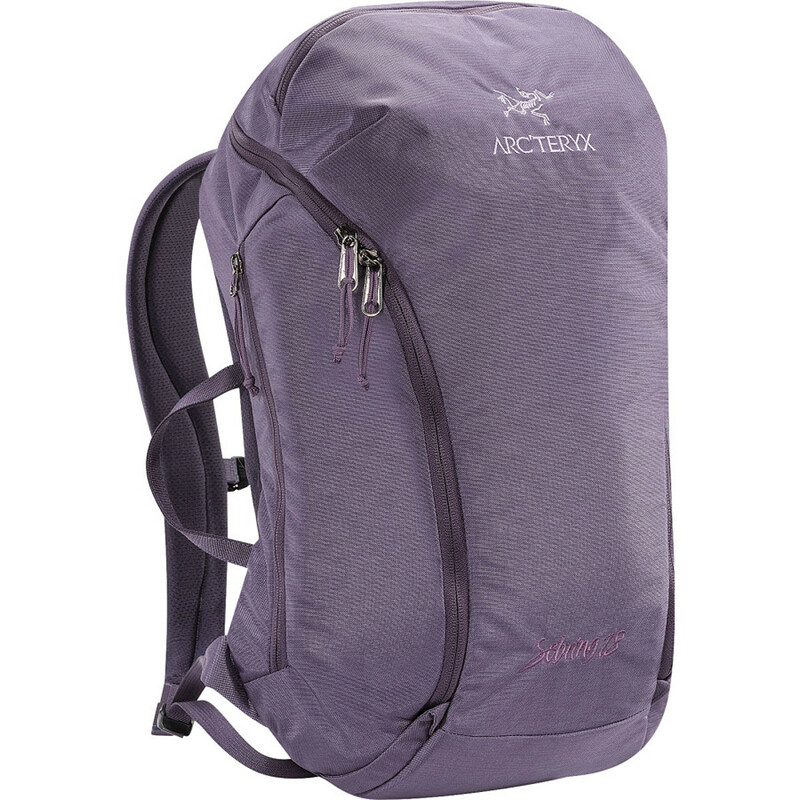 The Arc'teryx Sebring is not available from the stores we monitor. It was last seen sometime before 2006 at Sierra.